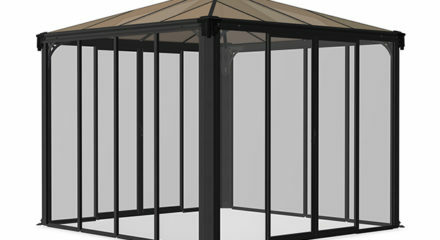 Acrylic is light, strong and durable giving you decades of growing enjoyment. 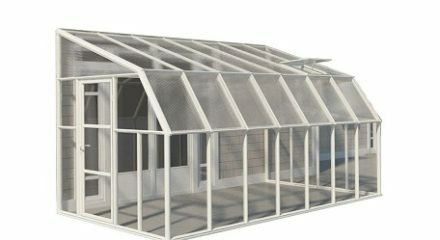 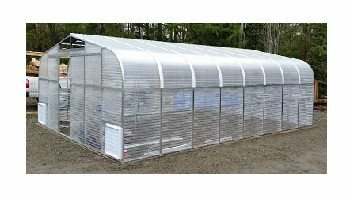 It is rigid but has some flexibility and will not shrink overtime, also, it has UV blocking and diffuses the light offering optimum environment for growing plants and vegetables. 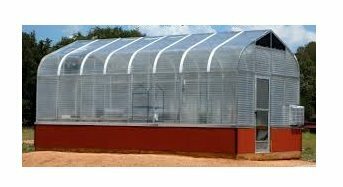 When light is scattered it reduces shadows which will aid in plant growth and maintain heat distribution which reduces burning. 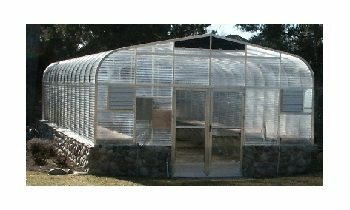 Acrylic will not yellow overtime and it is scratch resistant. 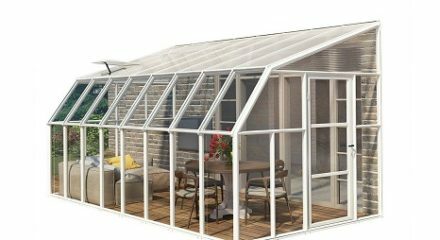 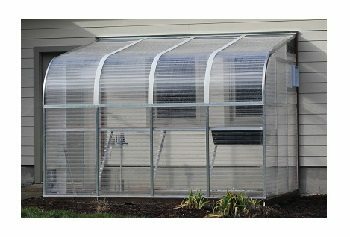 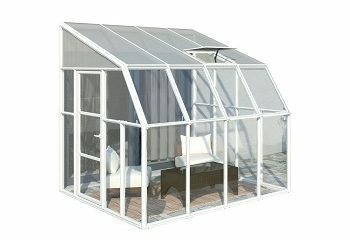 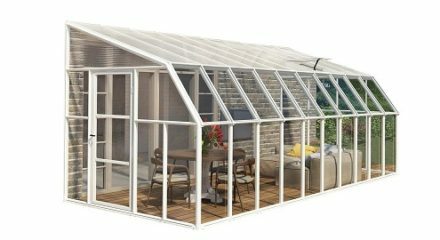 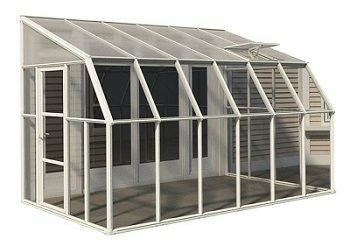 To keep your Acrylic Greenhouse looking good, just clean with soap and water. 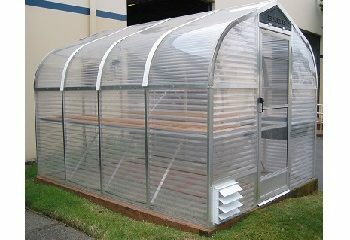 To help in your Greenhouse purchase please call one of our Greenhouse Specialist – 1-800-987-4337.